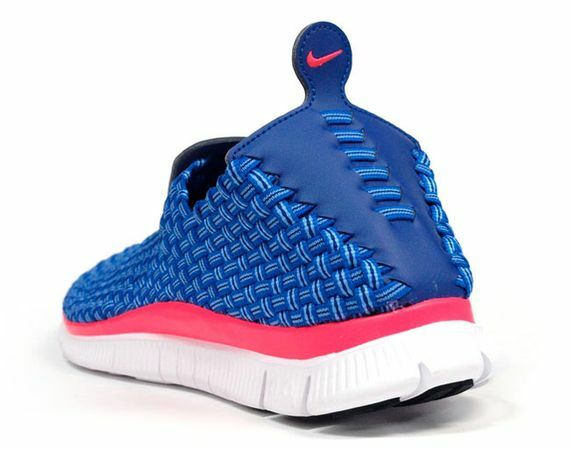 Nike Free Woven 4.0 - "Blue & Pink"
Nike’s Free Woven 4.0 is a stunner, and the latest colorway continues their heat streak. 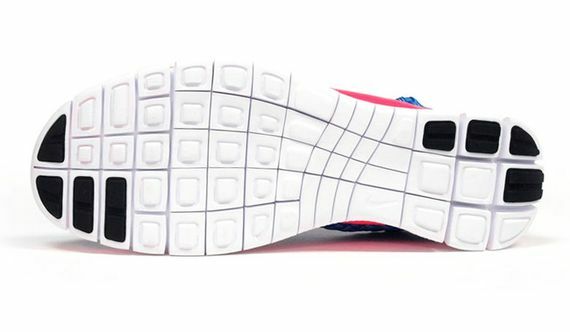 A modest white Free 4.0 sole sets things off while a striking pink midsole lets you know things are about to get a little bold. 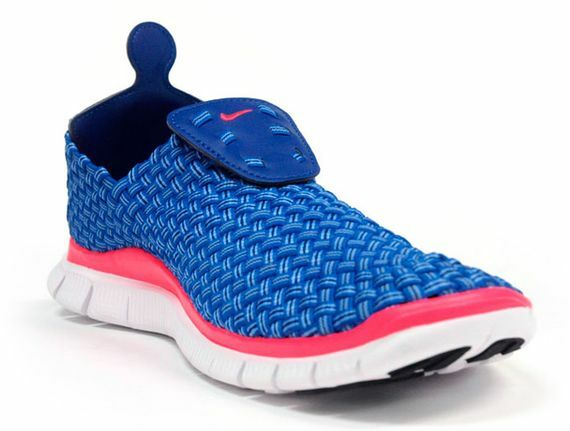 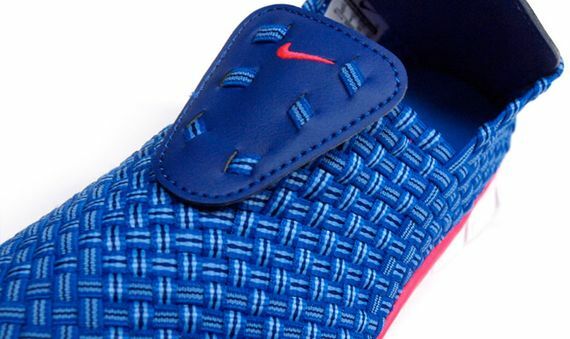 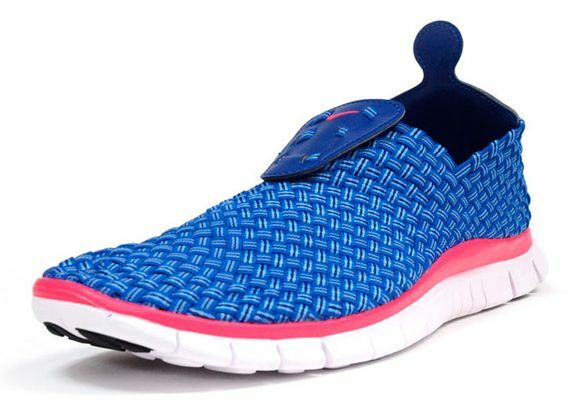 The woven upper soaks up the blue, which has a rick tonal look sure to turn a head or two. 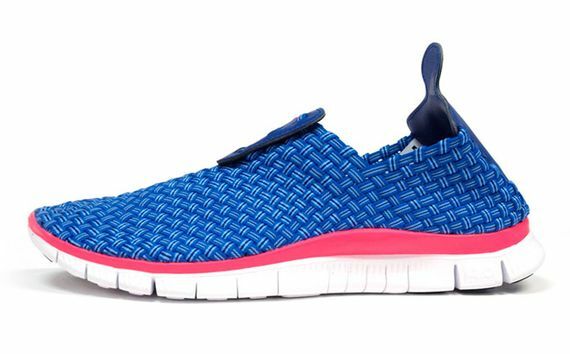 These are up for grabs now, don’t miss out on a perfect pair of summer kicks.